Apple introduced iOS 11 to the world at its WWDC 2017 keynote. Following the event Apple has released several betas and public beta versions. And finally, Apple officially releases iOS 11 on Tuesday, September 19. 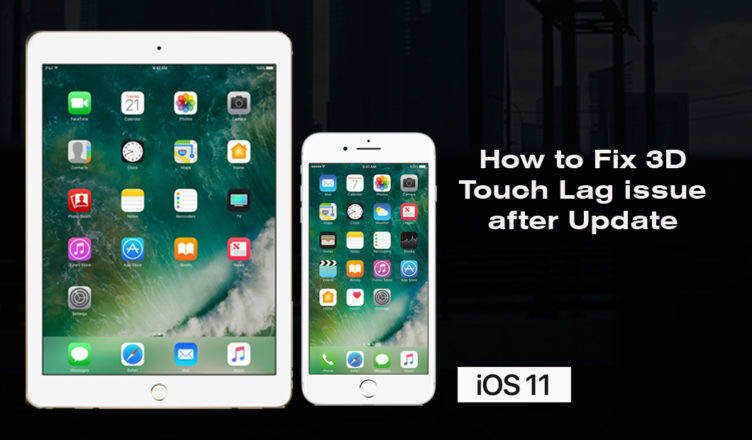 Before you go ahead to download and install iOS 11 on your iPhone or iPad, there are a few things you should consider before you start the installation process. Note: If you are iOS 12 users or interested in iOS 12, check out this page to get everything about iOS 12 and new iPhone in 2018. As you are going to install a major update on your iDevice, it could be unstable and you may lose some data. Therefore, it is very important to back up everything beforehand in order to restore back to an earlier stable version when needed. You can either use iTunes or iCloud to do this. Or you can selectively back up important files using third-party software - Tenorshare iCareFone. If you’d like to install over-the-air (OTV), you’ll need to make sure there is enough available space on your iPhone, iPad or iPod touch. We suggest that you free up at least 2GB space for the new iOS so that everything goes smoothly. This will not be a mandatory step, but it is worth doing anyway. Quite a number of bugs have already been discovered according to those who installed iOS 11.2/11.1 beta (also public beta), including battery drain, Bluetooth toggle in Control Center incorrectly shows being off even if Bluetooth is on, some apps crash in iOS 11, auto brightness is broken, etc. Having a recent stable iOS 11/10 firmware file saved on your computer enables you to downgrade to the latest signed version of iOS 11.1/11.0.3. 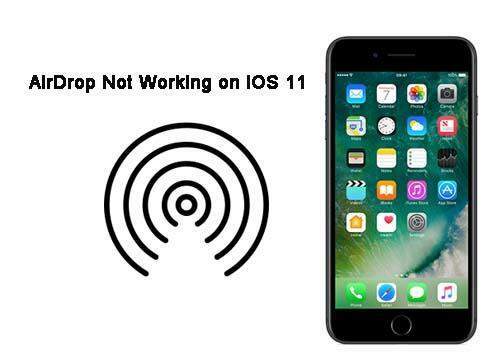 Click here to download iOS 11.0.3 IPSW firmware file for your device. Whether you are using a Mac or Windows, having the latest version of iTunes installed on your computer is essential for running iOS 11 beta smoothly. To do so, you can click on the iTunes > Check for Updates from the menu bar. You are all set. iOS 11 beta 1 has been released! 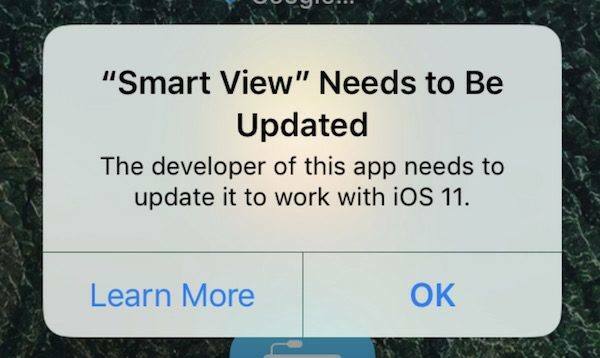 Right now you do not even need an Apple developer account in order to install iOS 11 beta. All you need is to install the iOS beta configuration profile on your iPhone or iPad. Learn how to install iOS 11 beta without a developer account.